Composite Of Blood Stains On White Cotton Fabric. Stock Photo, Picture And Royalty Free Image. Image 48187985. 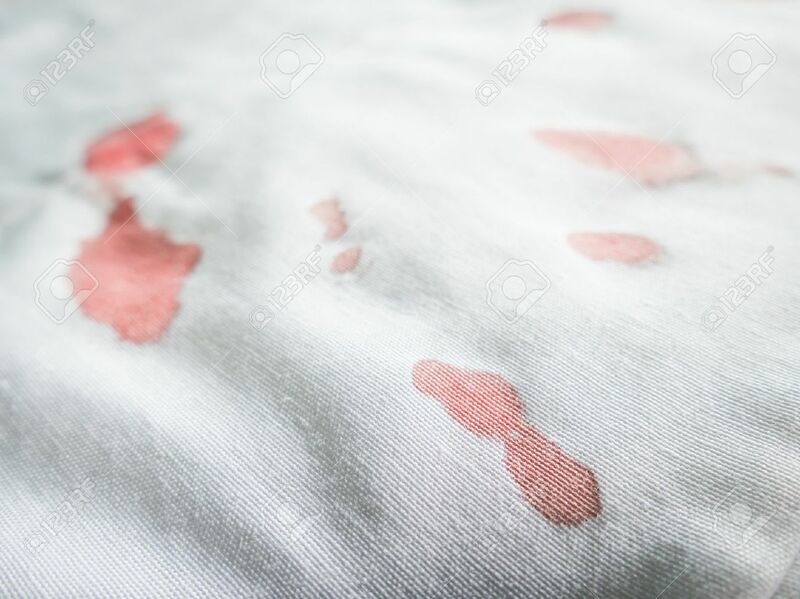 Stock Photo - Composite of blood stains on white cotton fabric. Composite of blood stains on white cotton fabric.